Honouring Our Lady for her Birthday! 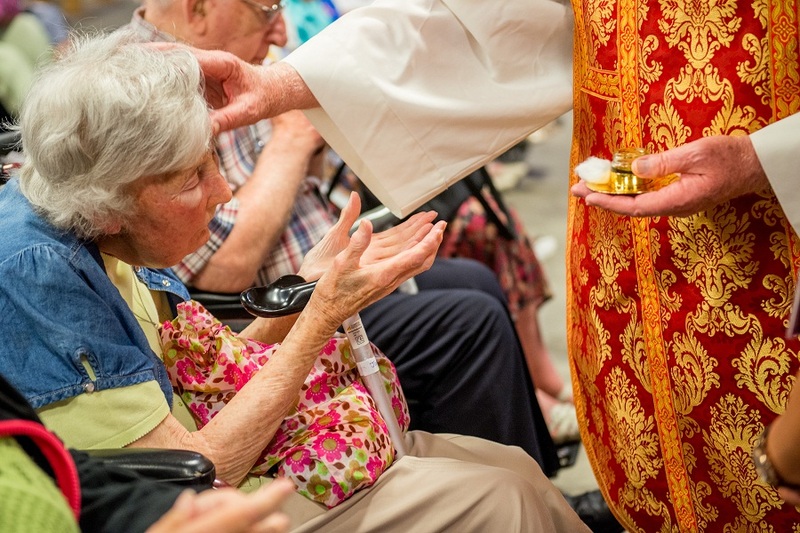 A feature of Catholic parish life nowadays is Mass with the anointing of the sick, which takes place usually once or twice each year. Last Saturday afternoon, together with the Cathedral Dean, I anointed many of the sick members of the Cathedral parish, Lancaster. Many older Catholics will recall a time when such anointing was restricted to those who were very ill, and often close to death. 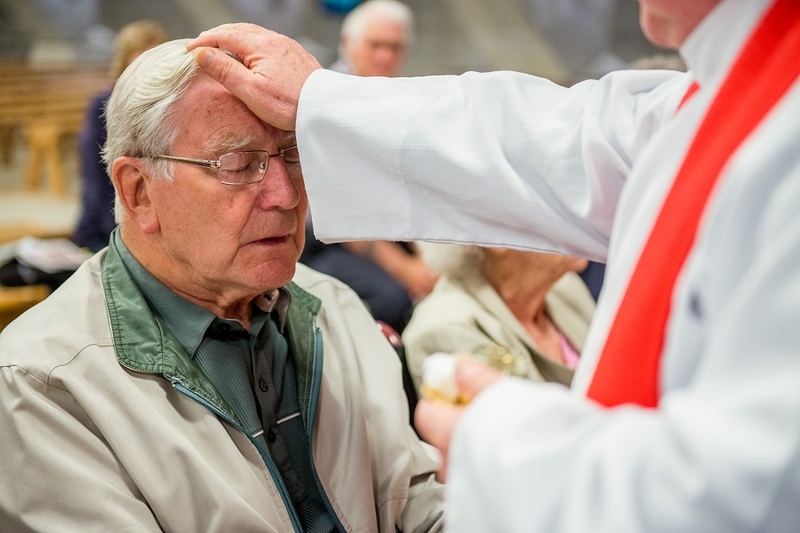 The Sacrament of the Sick is now more widely available, and those who suffer from serious and chronic illnesses, be it mental or physical, avail of this sacrament when they have the opportunity. 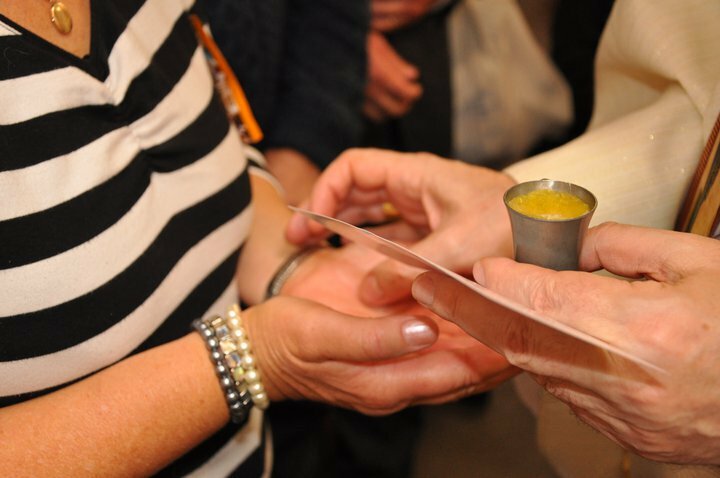 The Mass with the anointing of the sick is always a highlight of our Diocesan pilgrimage to Lourdes. We need to remember that that, together with Reconciliation/Penance, the Sacrament of the Sick is a healing sacrament. Christ the healer comes to the sick and troubled, laying his hands on them and through his ministers anointing them with blessed oil. 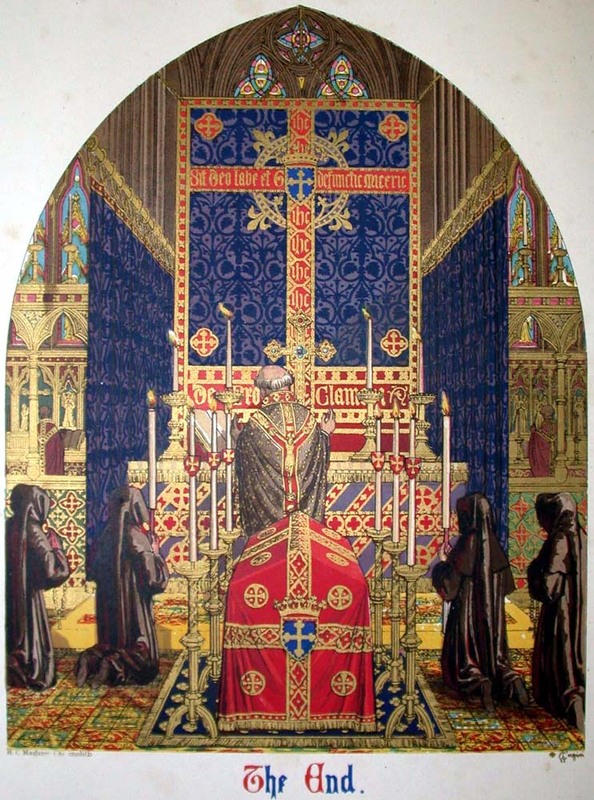 The sick receive this sacrament, I find, with much reverence and devotion, conscious that this is a very significant moment in their life of faith. An atmosphere of peace and reassurance pervaded last Saturday’s cathedral Mass, with the quiet assurance that Christ the Saviour had once again walked among his faithful people. The tradition of remembering and praying for the dead has deep roots in our Catholic tradition. 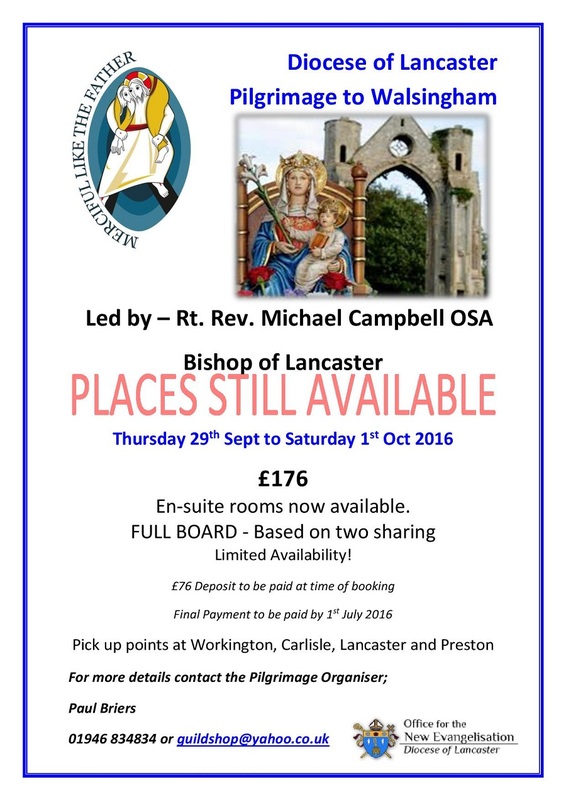 Such a tradition is alive and well in Our Lady and St. Michael’s parish, Alston Lane, close to Longridge and adjacent to the Diocese of Salford. 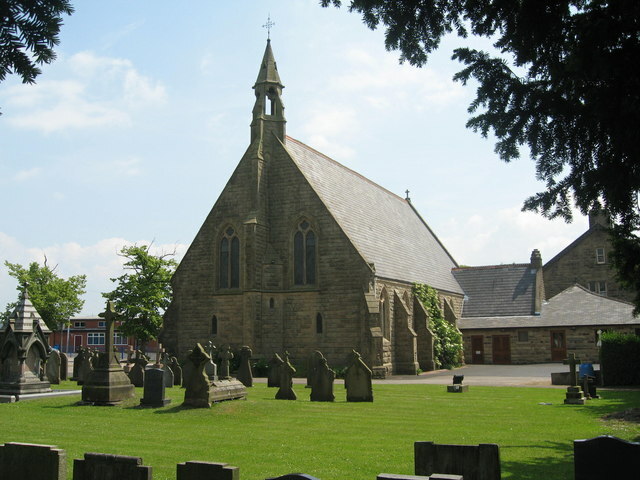 On the afternoon of the first Sunday of September the parish has its ‘Cemetery Sunday Mass’, offered for those buried in the well-maintained graveyard beside the church, and for all who have died in the course of the past year. A remarkable number of people gather for this annual Mass and subsequent blessing of the graves, and as I said the Mass I was struck by the prayerful and reflective atmosphere which marked the occasion as the faithful departed were respectfully remembered and prayed for. On Thursday, 8th September, the Church celebrated the Birthday of Our Blessed Lady, a feast which reminds us that Mary had a mother and father, like all of us, and was born into an ordinary devout Jewish family, as a member of the people of Israel. 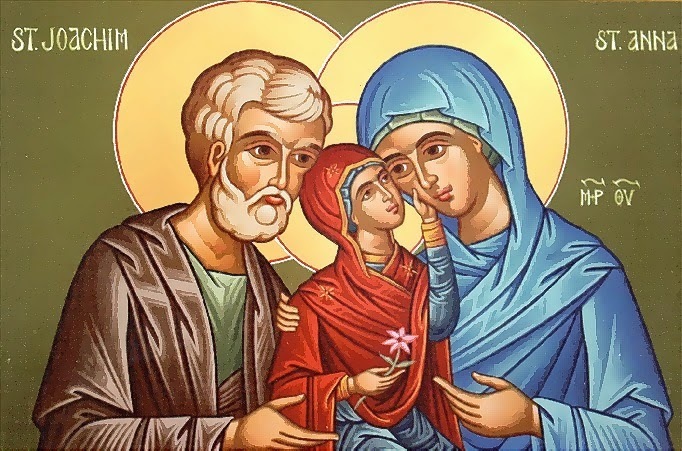 According to tradition, Mary’s parents were Joachim and Anne, though we don’t know much more about them. 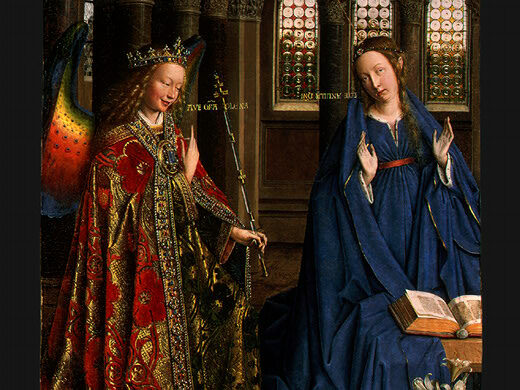 Our Lady’s willingness and openness to God’s call in her life suggests that she had a solid religious upbringing, was well-taught in the history and traditions of her people, and had achieved a level of maturity in her faith to embrace what the angel Gabriel was asking of her at the moment of the Annunciation. Mary’s great song of praise and thanksgiving to God, which we know as the Magnificat and in which she marvels at the wonderful ways of God, when He raises up the humble and those considered unimportant, also indicates that she herself came from a very modest background with little of the wealth of this world. Furthermore, the town of Nazareth where Mary came from enjoyed no great reputation, in fact it was rather looked down upon, hence the comment in John’s gospel ‘can anything good come out of Nazareth?’ (Jn.1:46). 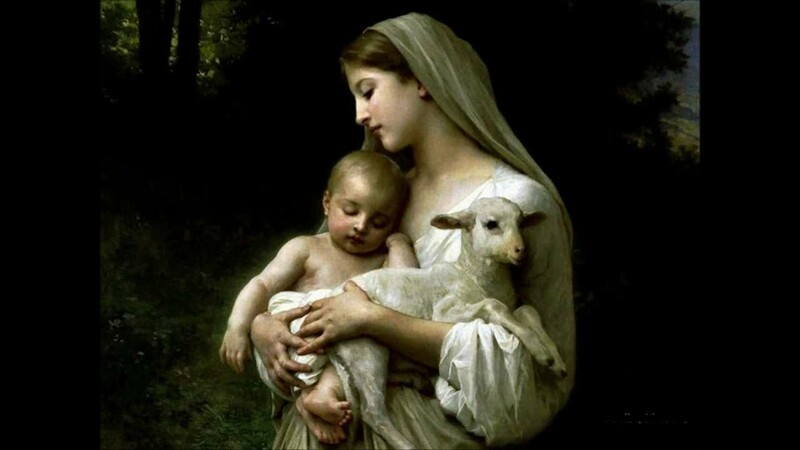 Catholics, and many other believers, are drawn to the Mother of the Lord, irrespective of their status in society, be it important or otherwise, and they feel they can identify with the young girl from Nazareth who would become the Mother of Jesus, the world’s saviour. 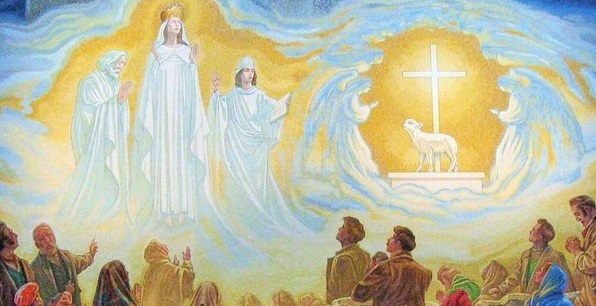 Apart from the well-known Marian shrines within the Catholic world, such as Lourdes, Fatima, Walsingham, Knock, Guadalupe etc, Mary is revered and honoured in countless other churches, chapels and oratories all over the world. Our Lady holds a treasured place in our affection for we know that we can count on her prayers and power of intercession with her Son. 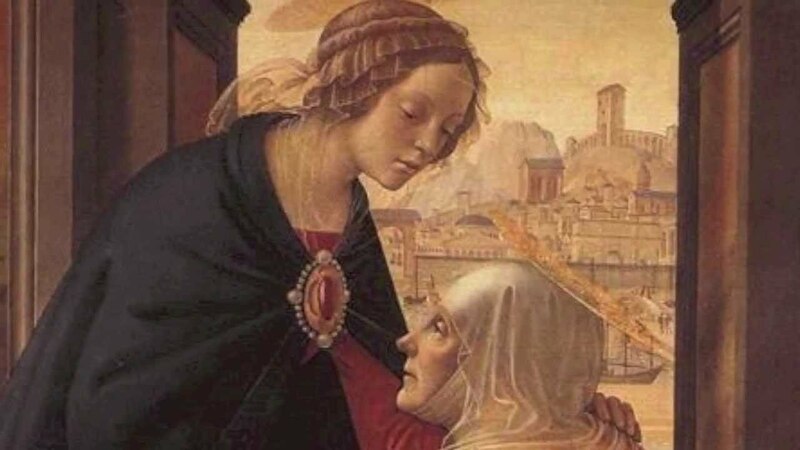 The thought of her birthday should bring a smile to our face, and bring home to us yet again the wonder of God’s Son becoming one of us, and how Mary of Nazareth, the handmaid of the Lord, by her greatness of faith played such a part in making it all possible. Until next week – let us pray for one another.